If a question needs to be answered, a quick reflex is to type it in Google. But sometimes, words are missing to describe what we are looking for. A perfect example of this is when something needs to be identified that has never been seen before. In these cases, you can use a photo snapped with your phone to do a search with this picture. If you know where to go, it’s a quick process. Let’s look at how to do a search by image in Google. In Taiwan, there are many strange and exotic fruits to be discovered, such as the one below. 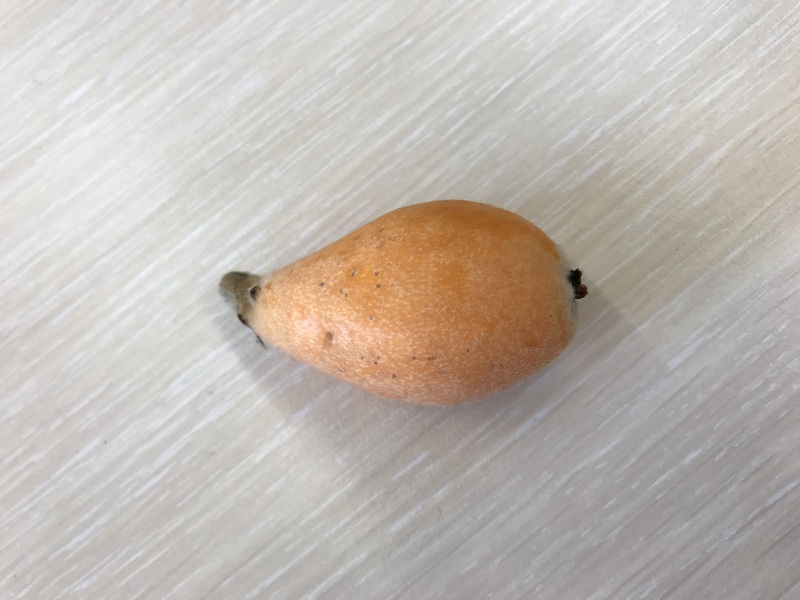 In order to find out what this specific fruit is and most importantly, whether it is edible or not, the fastest way to do so is to take a photo of it and run it through a Google search by image. The results of this search will give you a best guess at to what this image may be. This may not be enough. Thankfully, you will also be shown a list of similar images. These may include clues as to what the subject of a photo is. You can also do a search by image directly from your phone. This tip was inspired by a question Lee asked me in the faculty room about the exact fruit depicted above. Coincidentally, Nat & Lo highlighted this type of search a few days later. You can find more advice on how to search with Google in their awesome video (additionally, you should really subscribe to their YouTube channel). Here’s another tip: type in I’m Feeling Curious in Google. If you have other tips for searching, let us know in the comment section below!